Weinberg juniors Div Dasani and Amy Chen. In starting their company xterns, they said they hope to promote externship opportunities and increase diversity in the workplace. While internship and job opportunities seem to be endlessly advertised, externships are often overlooked. A new student-run company started by two Weinberg juniors, XTERNS, is trying to change that by exposing externships to more undergraduate students. The organization, created by Div Dasani and Amy Chen, updates and collects an ongoing list of externships on its website for a nationwide audience. Externships — which are job shadowing opportunities that allow students to experience the professional world — have significant benefits, Dasani said, but few students are aware of them. Due to “insufficient marketing or not getting the word out,” Dasani said few students know about externships. However, since both have participated in dozens of externships themselves, Dasani and Chen said they know first-hand how helpful such programs are. Dasani said externships are a “fairly recent phenomenon.” To apply, candidates typically submit their resumes, cover letters and supplemental essays to the host company. Then, those selected experience a day in the life at the company’s office. These programs are held by companies nationwide and generally last from one day to one week. Beyond promoting externship programs, Dasani and Chen hope to increase diversity in the workplace. To do their part in remedying this issue, the co-founders are adamant about sharing xterns with undergraduates across the country. Both agree that the more students who have access to opportunities like those listed on xterns website, “the more diverse and talented individuals can be employed,” Dasani said. The organization also provides a resume, cover letter and essay revision service. The co-founders offer this because they recognize “not all schools have career services like NU’s,” Chen said. Mark Presnell, the executive director of Northwestern Career Advancement, said while externships are advantageous for undergraduates, he suggests students think about what kind of experience they want –– educational or early-identification. NCA runs the Northwestern Externship Program, or NEXT, which matches students with alumni to shadow at their workplace. 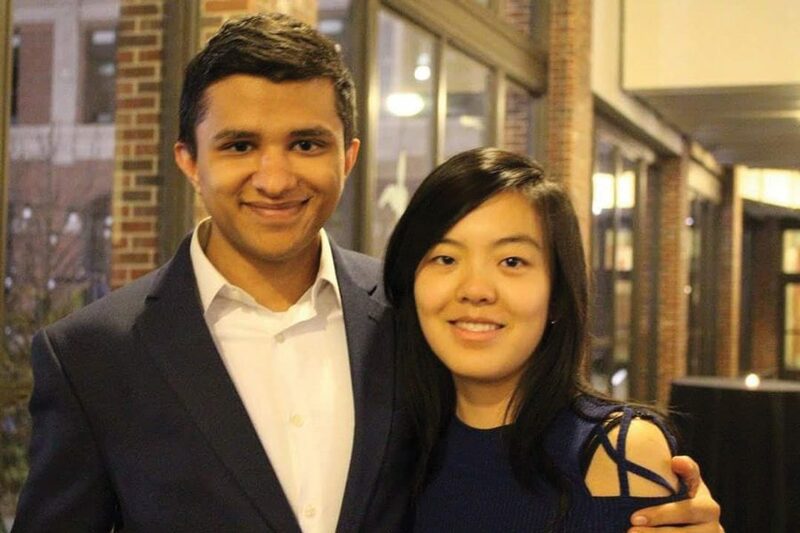 Dasani and Chen have already begun planning what’s next for xterns. Chen said they would like to partner with companies and help them launch new externships or assist in advertising existing ones to a larger audience. Dasani also said they plan to expand the team that reviews students’ application materials as their demand increases.